Teck Seng is the founder of Lemonade IT, a Singaporean creative design agency specialising in web design and development. 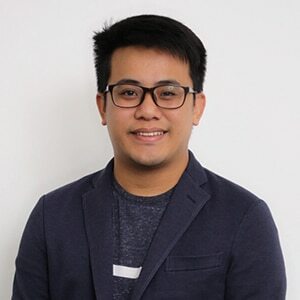 As a webmaster and SEO consultant for leading companies, Teck Seng and his team created and managed websites that attained high conversion rates. With more than 15 years of experience, his team has worked on web development projects spanning the South East Asian region. Lemonade IT also recently added the websites of Takashimaya, Astro Arena (Malaysia), and Pezzo Pizza to their portfolio. All their projects reported a significant increase in leads and online conversations. He believes that the foundation for strong branding lies in brand visibility- empowered by building websites that are both machine and human friendly. Teck Seng is Google AdWords and Google Analytics certified. His works have earned him numerous accolades and praises, for both their design and skills in digital development. Teck Seng and his team were awarded by CSSWinner, CSSDesign Awards, Singapore Website Award (SWA).